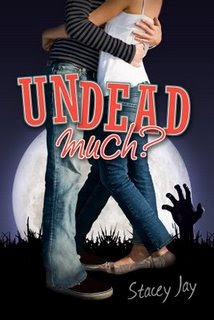 This novel is sequel to You Are So Undead To Me! This book will come out January 21st, 2010! I can not wait for this novel!